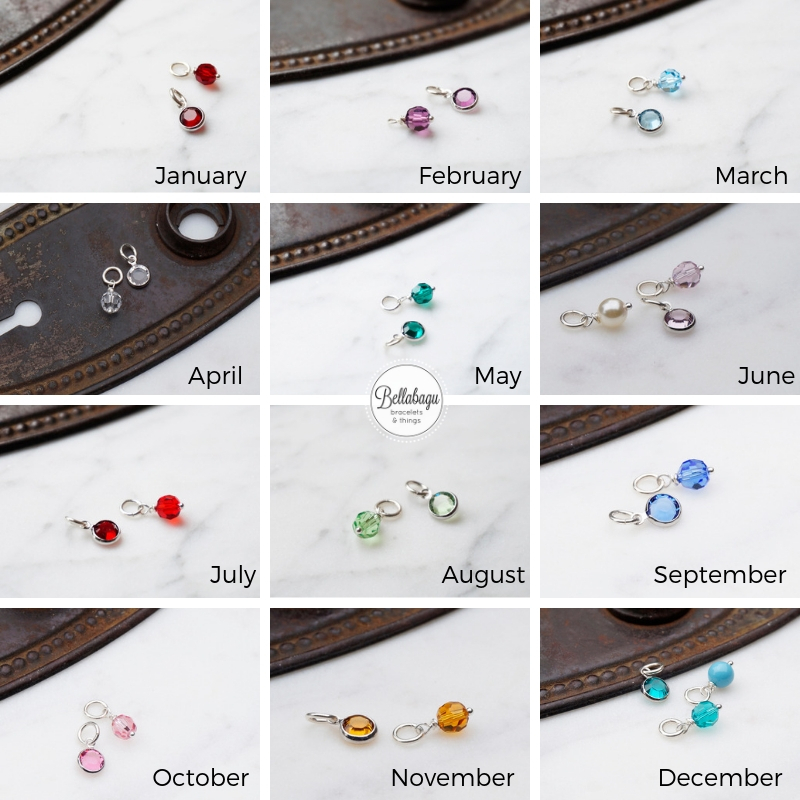 Create your own birthstone necklace! Select length and stone! 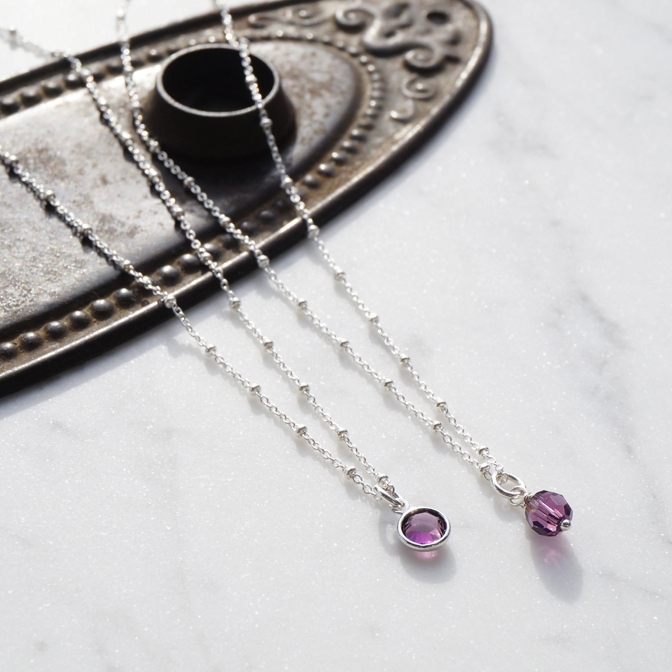 All of your birthday gifting solved with our NEW charming layering necklaces featuring gorgeous Swarovski Crystal charms that correspond to each birthstone. Sterling silver satellite chain finished with a spring ring clasp. 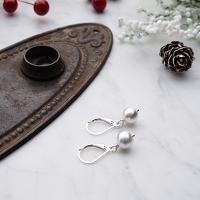 Choose your length of necklace 16 or 18 length. 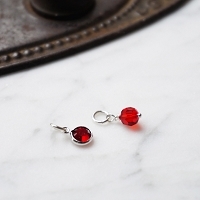 Select your style of crystal charm - 6mm faceted round Swarovski charm or channel set crystal. 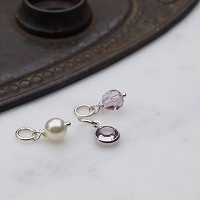 She will LOVE her custom created birthstone charm necklace. 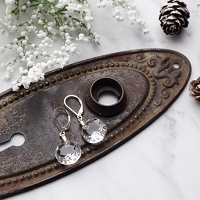 It’s a perfect everyday piece, ideal for layering, or lovely to wear on it’s own. 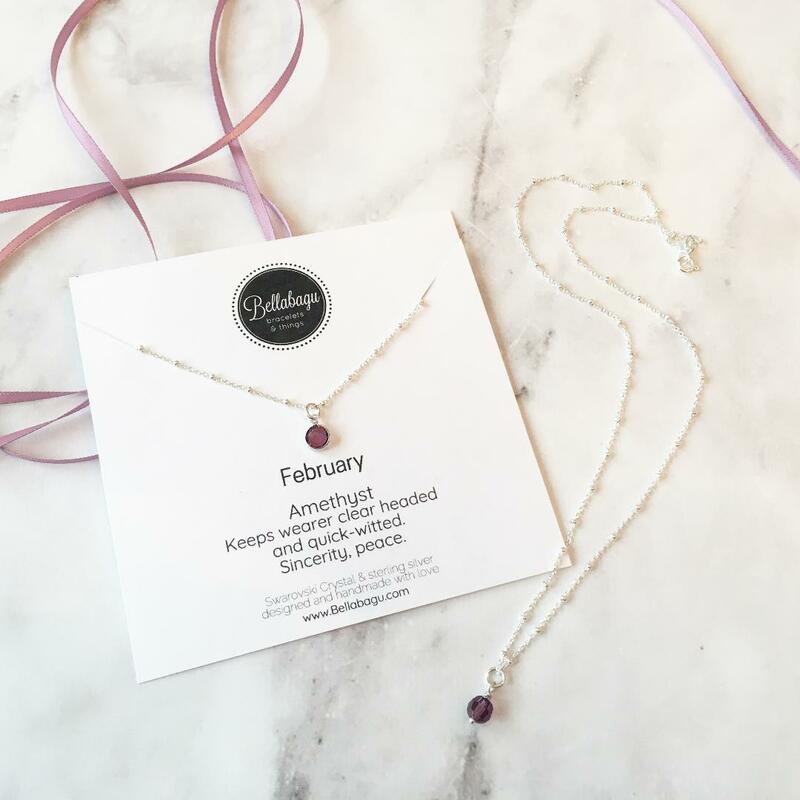 Your necklace comes on a custom necklace card that features the properties of the birthstone. 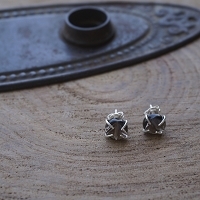 A special piece for your loved one!